Many times, homeowners consider doing certain improvements but wonder just how much it will actually add to their home in terms of boosting the value and overall equity. For the exterior, homeowners commonly install new patios or decks to enhance the value of their home. 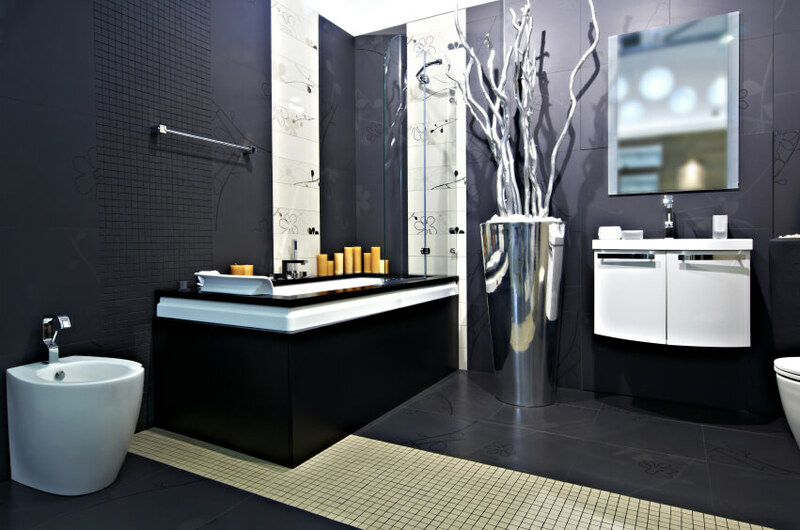 However, when it comes to the interior, one of the best ways to add value is to remodel the bathroom. While a newly renovated bathroom typically increases a home’s equity, it will not recoup its entire cost once the home does sell. How much of the cost is recouped? New bathrooms are generally added to homes either as additions or as replacements. In either case, a new bathroom is very desirable and can instantly freshen the interior of a home, as well as raise its value. But, depending on a variety of factors such as materials and labor costs, new bathrooms can be quite expensive. For instance, a mid-level bathroom can run more than $50,000 in some cases. A brand-new full bathroom can add about 20 percent overall to the value of a home, according to RealEstate.com. Like many costly home improvement projects, a new bathroom will not return 100 percent once the home sells. Generally speaking, new bathrooms recoup around 51 percent of their total costs. Keep in mind though, that the percentage varies according to region. In the West, the percentage may rise as much as 68 percent of the total cost. On the other hand, the East may only recoup 46 percent. Potential homebuyers put a great value on new bathrooms. But any home that doesn’t have a good ratio of bathrooms may have a harder time selling as well. For example, a home on the market with a full or three-quarter bathroom is considered much more appealing than just a half-bath. Home experts estimate that newly remodeled half-baths tend to raise the value of a home by approximately 10 percent. Homebuyers with kids almost always want a bathroom with a bathtub for their children and good showers for the adults and older children. Before you do anything, you need to determine if your bathroom remodel is a DIY project or a job for a professional contractor. Depending on your DIY skill level and how far you want to take your remodel will answer that question. If you are just modifying surfaces, it may be something you can do yourself. However, if you’re moving plumbing fixtures, installing a new window or skylight, or tiling the shower, it’s best to leave those things to the pros. Determine which projects and tasks you can easily do yourself and let the experts handle the rest. If you do plan on hiring a contractor, make sure they’re properly licensed and have a great deal experience with bathroom remodels first before hiring them. Check references and interview more than one. Obviously, if your remodel is a DIY project, the percentage of your recoup costs increases substantially due to the amount you save on labor and costly contractor fees. In fact, it’s very likely that you’ll recoup a full 100 percent return on your remodeling investment by doing it yourself. 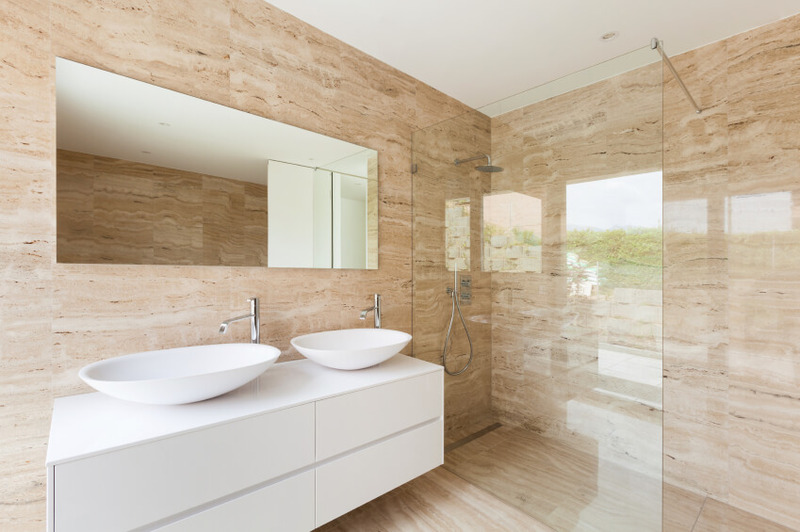 Depending on your particular neighborhood and other key factors, adding a new bath to an already attractive home will likely not return much value. Also, home experts found that homebuyers desire an equal number of bedrooms and bathrooms in a home overall. How big is your bathroom remodel? Expect a major bathroom renovation project to take anywhere from 4-6 weeks for completion—that’s if no structural problems or other substantial issues arise in the meantime.